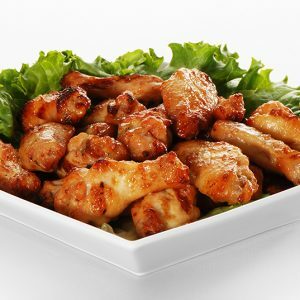 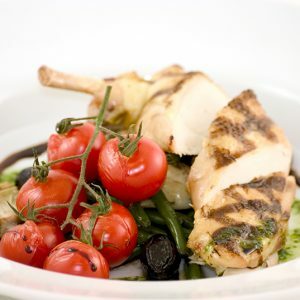 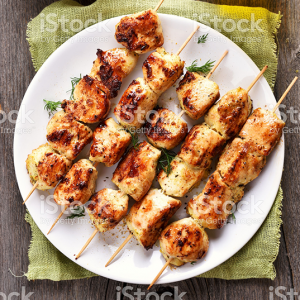 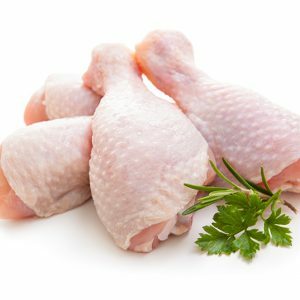 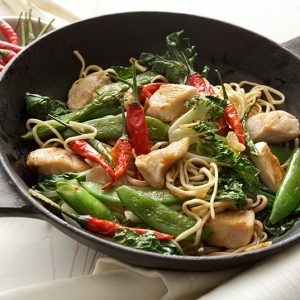 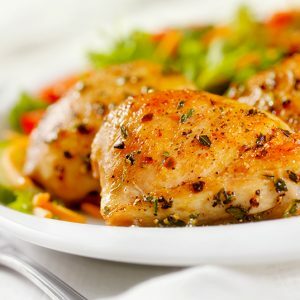 Poultry Palace provides a high quality range of premium chicken cuts each prepared in the perfect portion size. 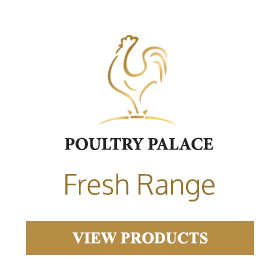 Maintaining the highest standards our extensive range is prepared and delivered fresh daily. 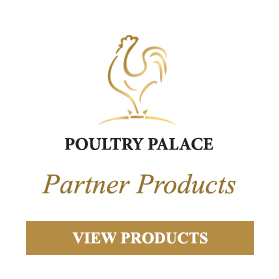 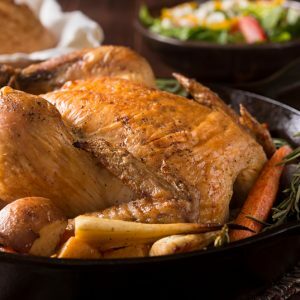 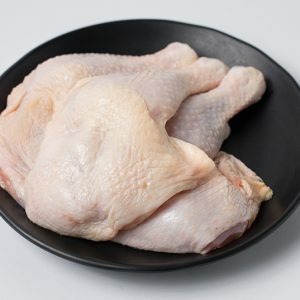 Our Fresh Range of products also includes an extensive range of Duck, Quail, Pousson and Turkey.